A major magazine for RV owners recommends the Scrigit Scraper cleaning tool. 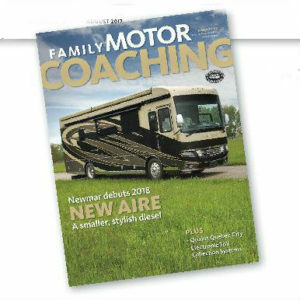 The August 2017 issue of Family Motor Coaching magazine featured the Scrigit Scraper in their RV Products article. Here is what they said about this versatile non-scratch scraper tool. “When used as scraper tools, fingernails suffer wear and tear, while single-edge razor blades can damage many surfaces. Another option is Scrigit, a plastic tool that can scrape off small amount of dried food, candle wax, putty, adhesive stickers, tape labels, paint, grease, grime, and more. The Scrigit Scraper is ideal for motorhomes where space is limited and weight is always a consideration. The plastic tool is about the size of a pen, so it takes up little room and weighs very little. In addition, the scraper has a wide range of uses, which is ideal for anything carried in a motorhome. The scrapers are made in the U.S.A.
Family Motor Coaching magazine is the leading publication covering the motorhome lifestyle.The magazine is published by the Family Motor Coach Association (FMCA), an international organization of families who own motorhomes and enjoy their recreational use. 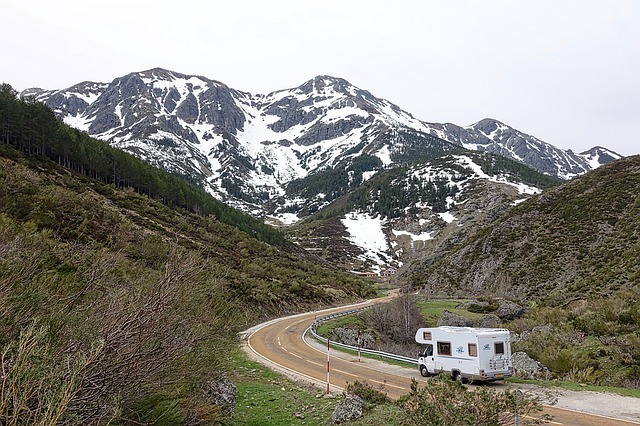 The term motorhome is often used interchangeably with motor coach, RV and campervans, though the terms are not entirely synonymous.